Our Eye Clinic is the Baltic centre for treatment of eye tumours: the majority of cancer patients in the region are being treated here. Clinic has received the UEMS European certification. It has the status of a teaching hospital and the right to train ophthalmologists from European as well as other countries. Technical equipment is one of the best in the entire Baltic region. High-calibre ophthalmic prevention, diagnostics and treatment for patients of all ages. Specializes in diabetic retinopathy, diagnostics of ophthalmic diseases using Heidelberg Spectralis, laser treatment of ophthalmic diseases, intraocular injections and much more. 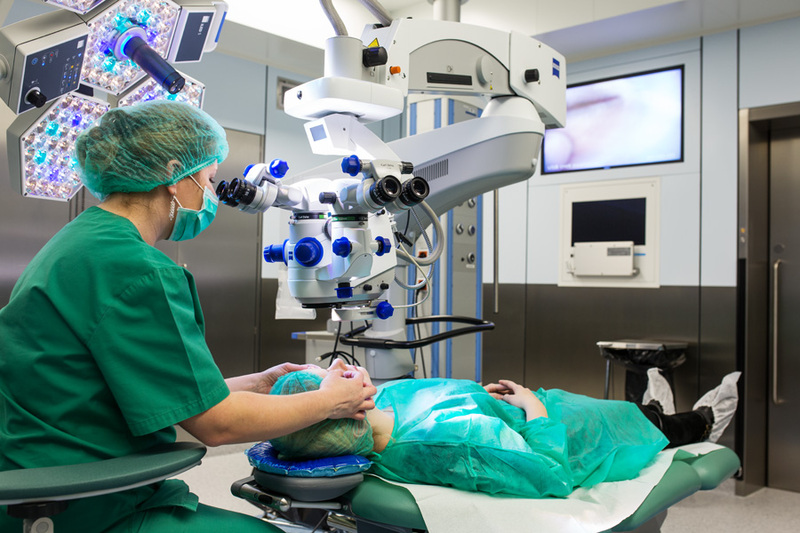 Estonian eye doctors and eye surgeons have gained particular recognition from international experts and provide top-class treatment for adults, children and infants. Regional centre for treatment of eye disease and eye surgery Treatments for all eye conditions are available in Estonia. Top-class diagnostic, treatment and rehabilitation options and all modern surgical techniques are used in treatment, allowing eye diseases to be treated with the best possible results and the lowest possible cost. Most cases of oncological diseases from across the region are also treated in Estonia. Internationally recognised doctors Patients can be treated in Estonia in a large hospital or a small private clinic, as they prefer. 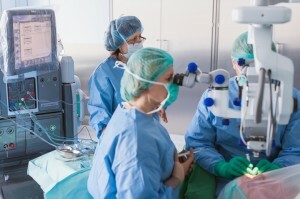 The eye clinic of East-Tallinn Central Hospital does an average of 40 operations a day and is accredited by the International Council of Ophthalmology for treating eye tumours, and it is one of the ten clinics in Europe with the right to train eye specialists. 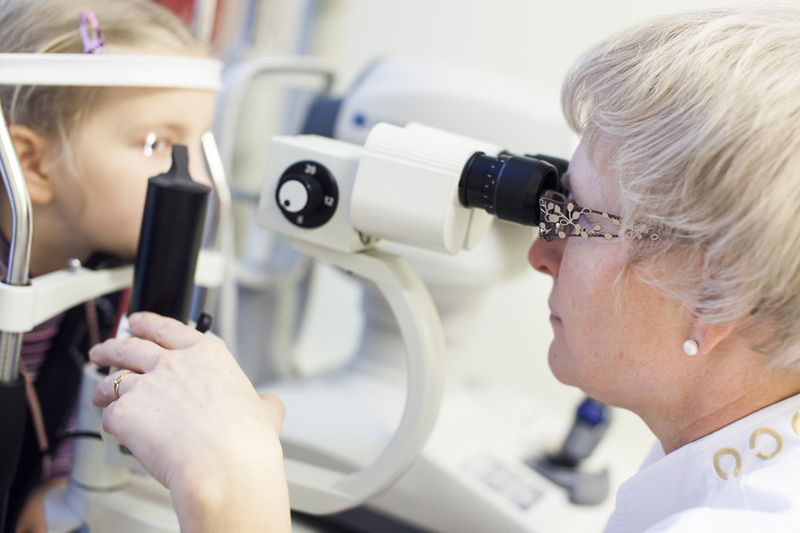 The small Kreutzwald Eye Center offers personal care and has top of the range diagnostic equipment, and three of the doctors who work there are licensed to practice in Finland and one in Sweden. No long waits for appointments Appointments can be made quickly with members of the Medicine Estonia cluster. Patients can generally be offered an appointment for the next day, depending on the clinic and the reason for the visit, or for the next week for larger operations. Many treatments and operations for eye diseases can be done for outpatients, making it even easier for patients coming from another country to visit a doctor. Sample prices*: Initial visit to the consulting doctor: € 35 Glaucoma operation: € 550 *Prices are given as a guideline only. The actual price will depend on the choice of services and may vary between service providers.